Sadness is part of life. No-one is upbeat all of the time. However, it becomes a problem when it starts controlling you and leaves you feeling helpless and hopeless. 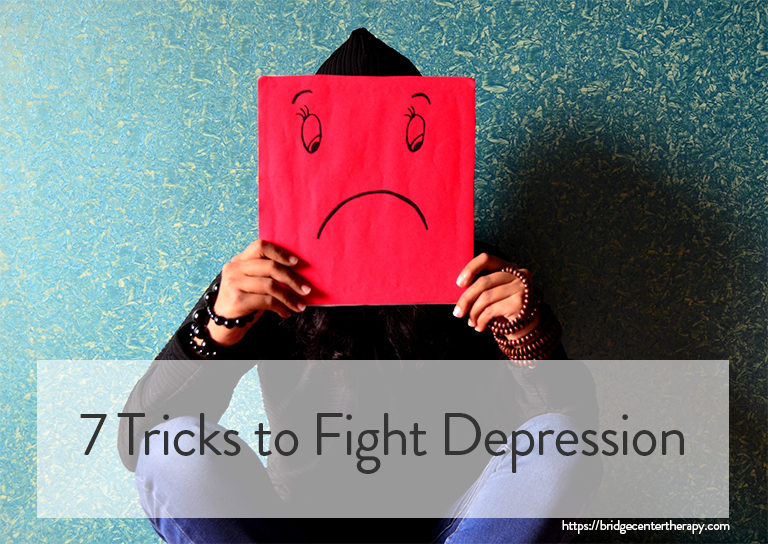 When sadness turns into depression, it’s time to take action. Here are some tricks you should try to get relief from your symptoms. When you feel down your energy levels will drop too. 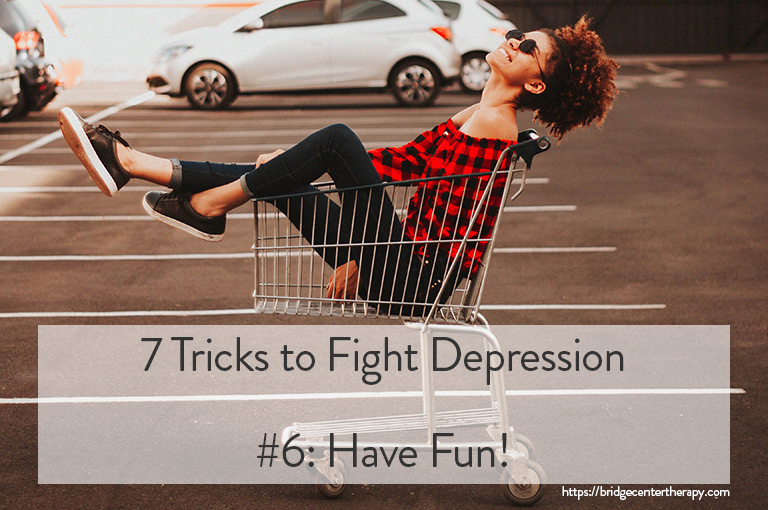 Exercise, has been scientifically proven to fight depression. Get on your feet and get moving for just 20 minutes a day and you will feel better emotionally. Music has been used in healing for many centuries. Recent scientific studies have backed this up. If you anticipate feeling good when listening to music and then experience that when the music starts, your brain releases dopamine which makes you feel better. Sunlight has natural mood-enhancing effects. 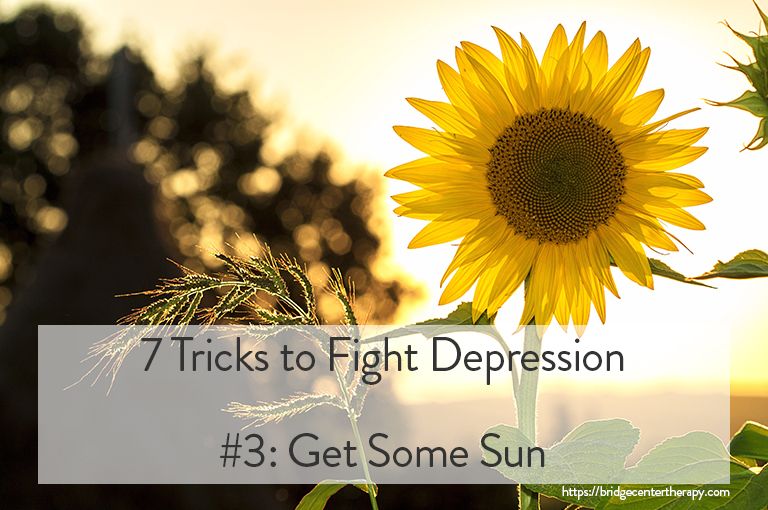 Being exposed to the sun encourages your body to produce Vitamin D. Without enough sunshine, your serotonin levels can drop, which will make you feel worse. Setting goals helps you focus on the future. Believing in your ability to reach your goals improves your self-esteem. Persistently pursuing those goals gives you something to work toward an distracts you from your negative feelings. The quality of your sleep is directly related to your mood. Even partial sleep deprivation can have a significant effect on your emotional state. Take the steps to actively improve your sleep quality and you will quickly see the benefits. Fun has different meanings to different people. It may mean a favorite activity, time with loved ones or a feel-good book or movie to you. As long as it puts a smile on your face, it’s good for you. It is very brave to realize that you have a problem you can’t handle on your own anymore and to seek the help of a therapist. A good therapist can help you cope with feelings, problem solve and change behavior patterns that may contribute to your symptoms.